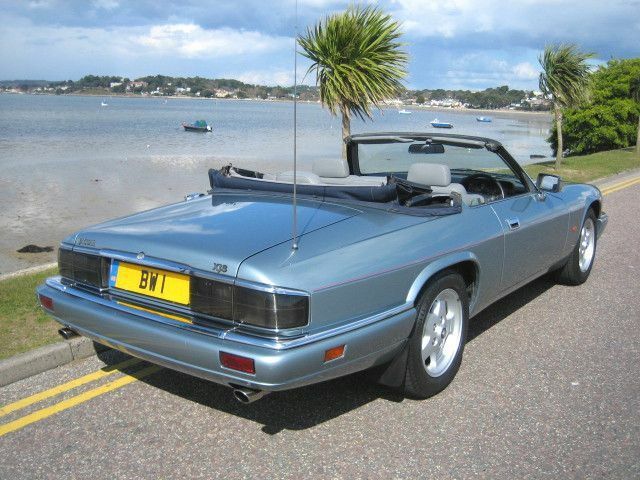 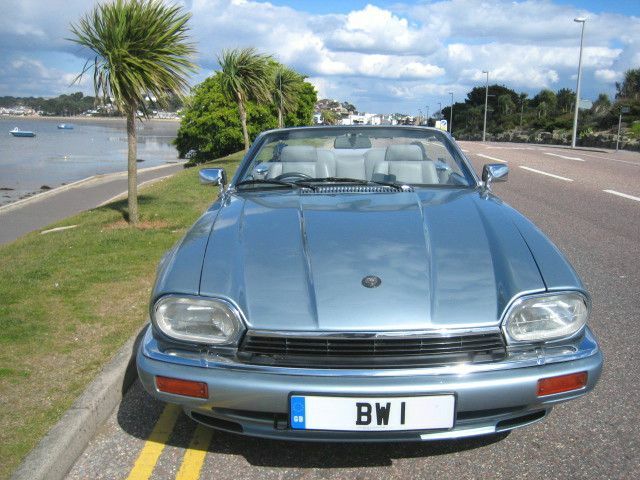 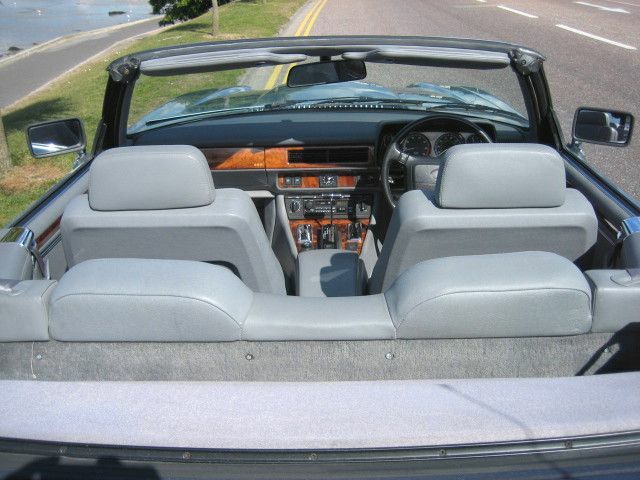 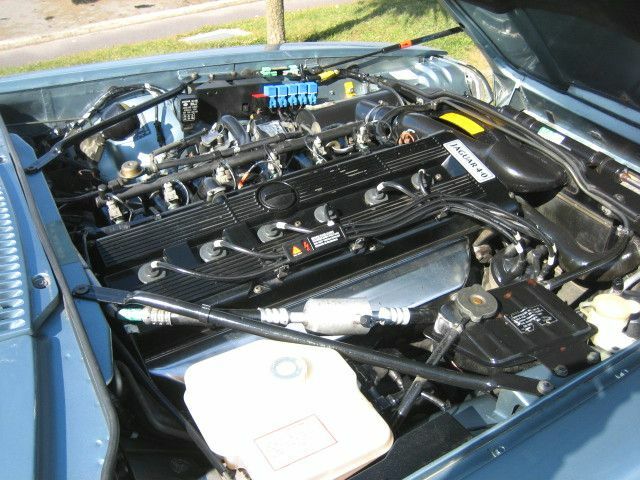 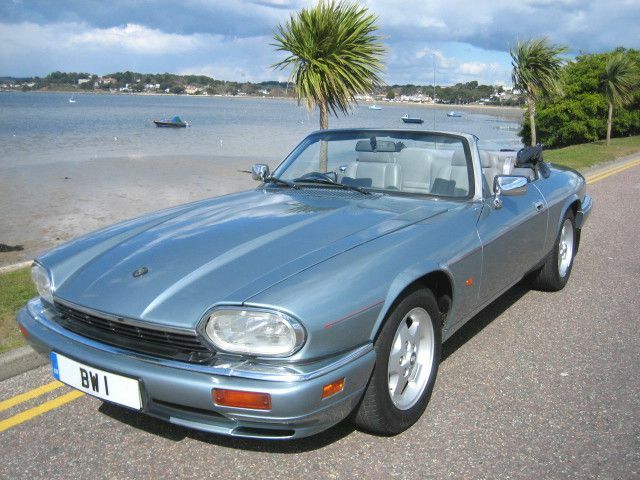 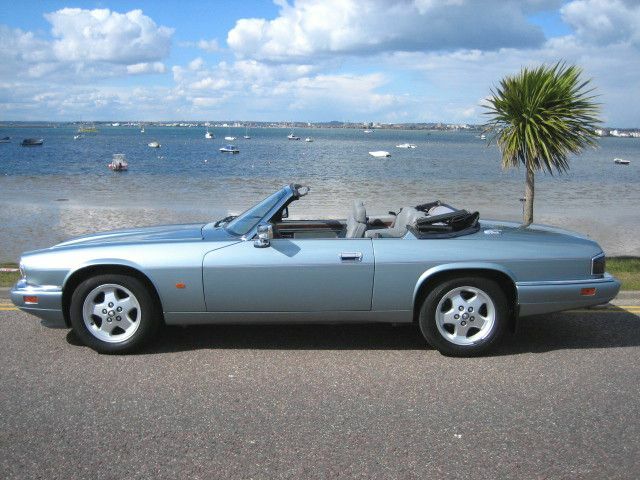 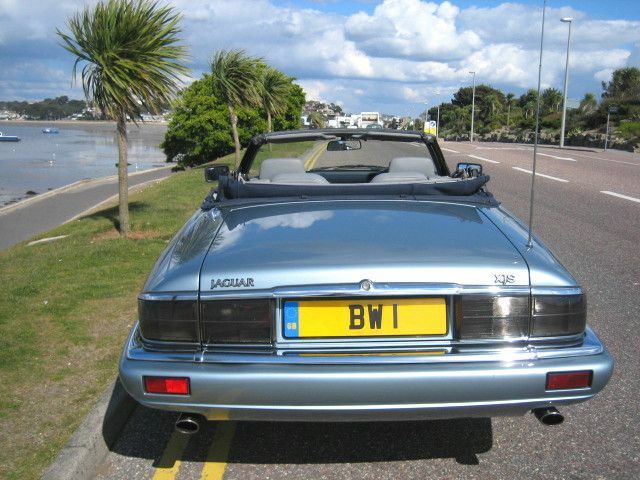 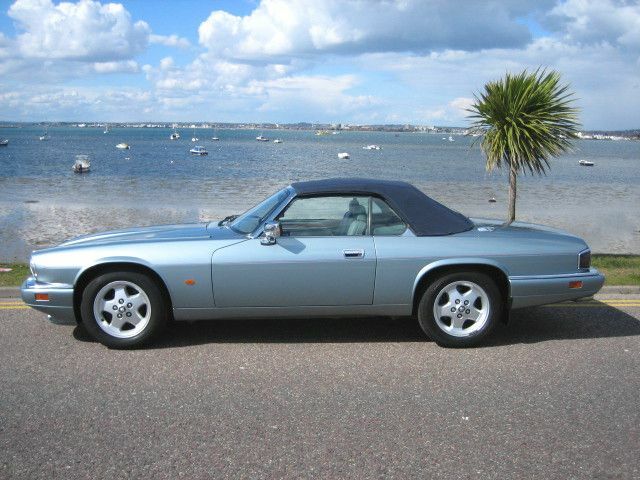 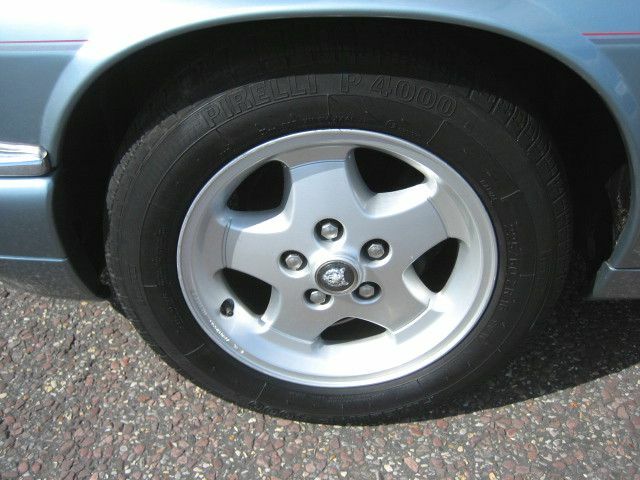 JAGUAR XJS 4.0 Convertible, 1994, 29,000 miles, Ice Blue Metallic. 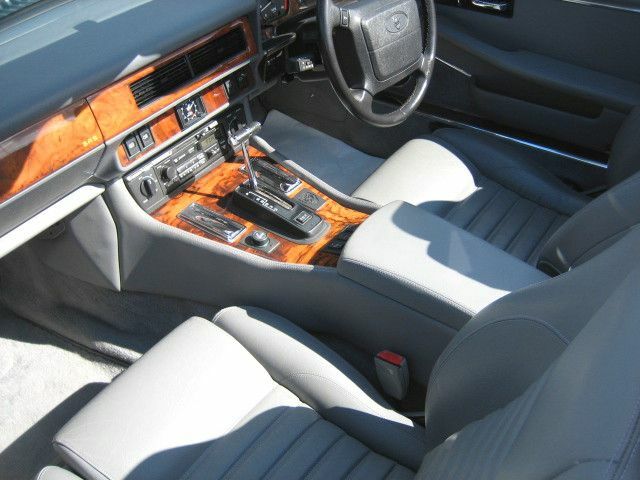 ABS, Adjustable seats, Adjustable steering column/wheel, Air conditioning, Alloy wheels, Anti theft system, CD Multichanger, Central locking, Climate Control, Colour coding - Body, Driver airbag, Electric mirrors, Electric windows, Electrically adjustable seats, Front armrest, Full service history, Head restraints, Heated screen, Leather seats, Leather upholstery, Immobiliser, Passenger airbag, Power assisted steering, Radio/Cassette, Tinted glass, Wood/wood effect trim. 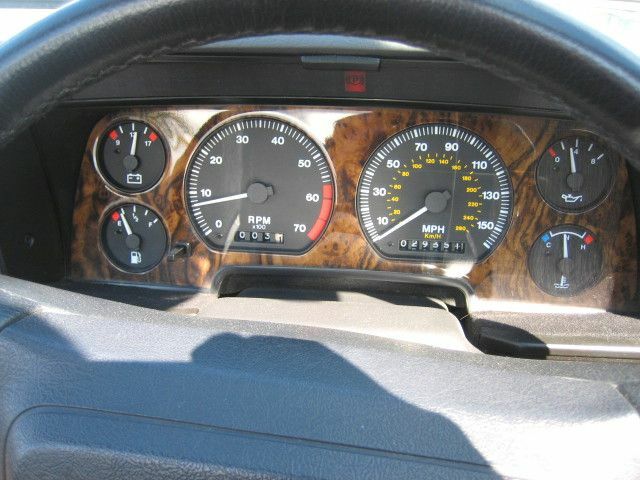 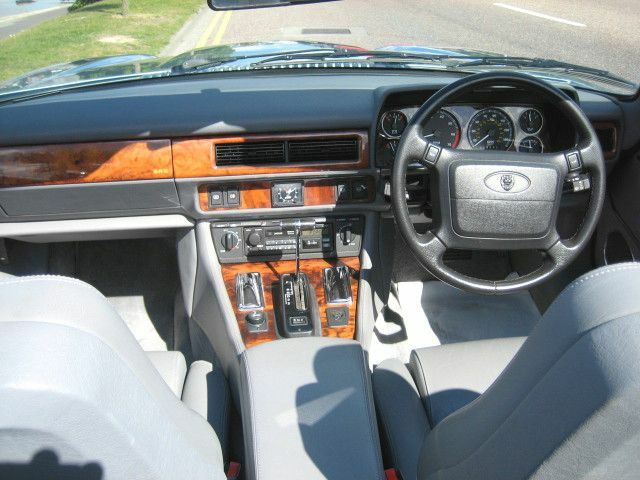 Keyless Entry,Power-hood,An Exceptional car in Pristine condition throughout,Ex-Jersey car hence Nominal mileage and condition.Supplied with all Original Keys/Remotes/Wallet/Handbooks/Manuals and Service Pack.